Author of Middle Grade, Young Adult, and Family Fiction with good morals, traditional values, and (spoiler alert) happy endings. I came across a short text document I wrote many years ago. It was back in early 2000, and I had jotted down an idea I had for a story. 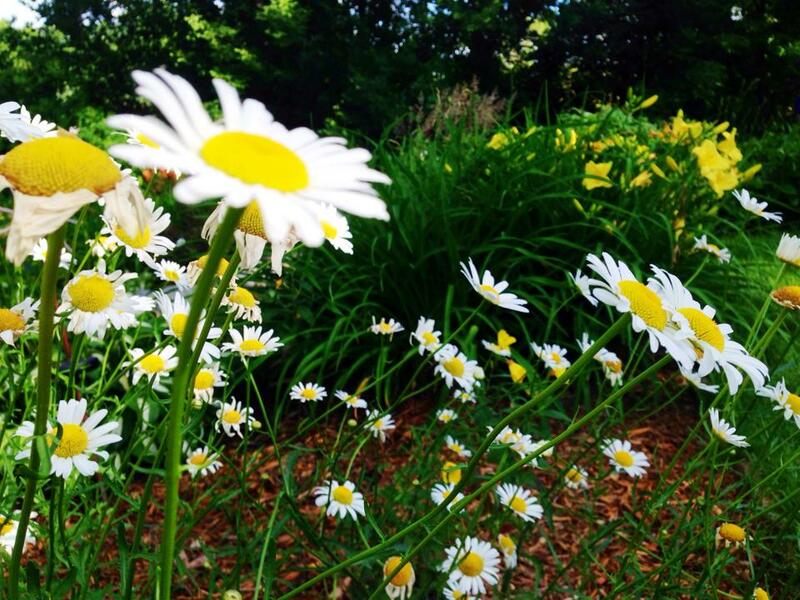 It was about a boy—probably me—growing up in the 1970s. 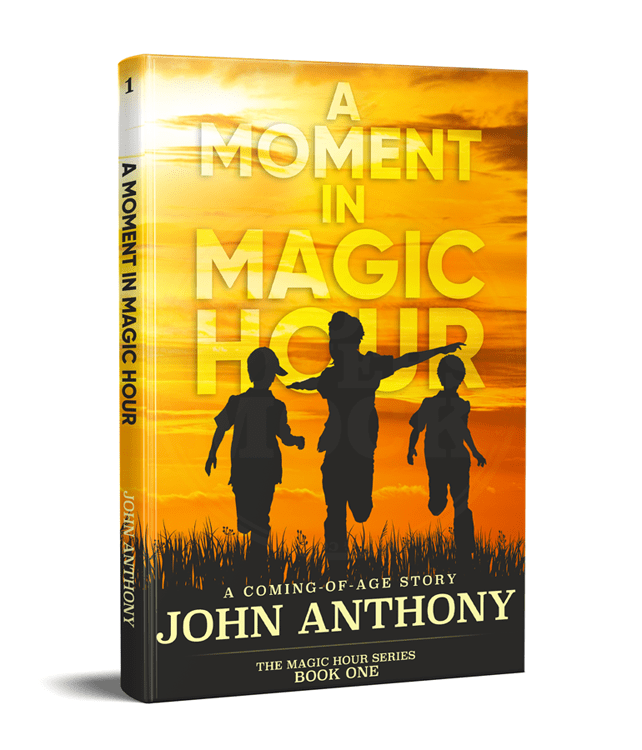 It’s the idea that would eventually become my novella, A MOMENT IN MAGIC HOUR. I remember writing the idea down. I was feeling nostalgic, having just left behind another year and entering the new millennium. My childhood seemed to be ever further away. And at thirty-one, I was well into my adulthood, which seemed to have crept up on me without warning. The little idea remained in my head for several years, appearing at the times I’d be wistfully looking back on my life. The story continued to ferment and grow over the years, until 2014, when I began to focus on getting the thoughts out of my head, and turned into words on paper. There is a reason I am sharing this with you. It demonstrates how an idea—in my case, just a few short paragraphs long—can develop over time. If you allow your desire and personal experience to feed that idea, it will continue to grow and develop. At first you may feel the final product is so far away it’s unreachable, but as the idea grows, no matter how small and insignificant it may seem, you will witness it become something more beautiful than you ever anticipated. All things begin with a seed. An idea. We may not see what that seed will become—and to others it may be folly—but if it’s important to us, we’ll nourish it to see what blooms. For those of you who have read A MOMENT IN MAGIC HOUR, I’m excited to show you the seed that became the novel. Be well and do good things, my friends. There’s a time in everyone’s life when the world doesn’t go past the end of your block. Anything that matters is visible from your front yard, and the people that are important lay on the grass with you, looking up into the blue sky, pointing out shapes in the clouds as the warm rays from the sun wash your faces. School is out, the neighborhood is buzzing with activity as bikes whiz up and down the street, trolling for other kids to run out the front door, pick up their bike off the front lawn, kick the grass off the pedals, and race off after you on some kind of adventure. That’s how my tenth summer started. We all have defining moments in our lives. The summer of 1977 was such a time, for me. I was ten-years-old and found out I was going to have a third little sister. Would this make a decent novel? 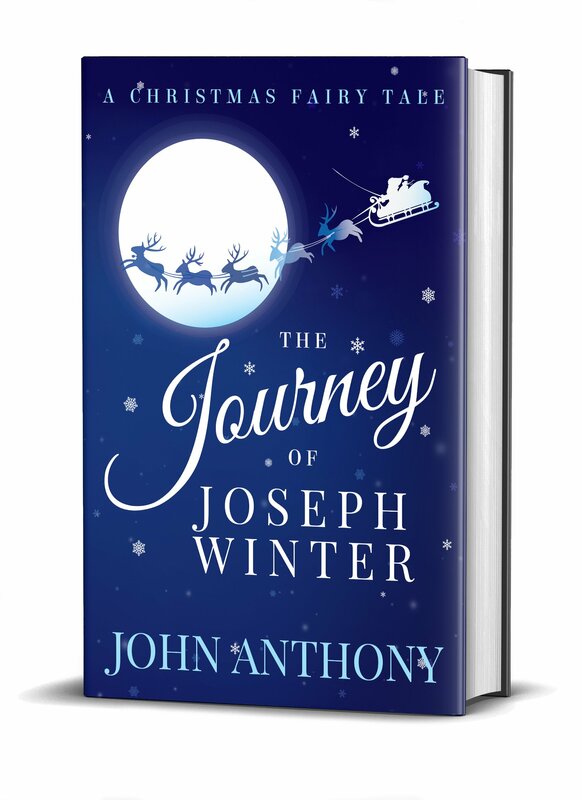 In mid-November, I sent Amazon an updated Kindle version of The Journey of Joseph Winter: A Christmas Fairy Tale. The new file cleaned up some formatting issues, as well as adding new chapter headers, and some other small enhancements. For those of you who have previously purchased the Kindle edition, you’re able to download the new and improved file for your devices. And I highly suggest you do, because I think the improvements add to your experience. However, Amazon requires that you to contact them to receive the updated file—they won’t automatically send it out to those who’ve purchased it. It is a bit of a process, but I’m detailing how to do it here to make it as effortless as possible for you. While the process may look daunting, it should only take you a few minutes and you’ll have the new file on your Kindle. It’s worth it. Log in to your Amazon account from your PC or Mac, not a tablet or mobile device. An Amazon associate will enter shortly and process your request. They will ask you to remove the book from your Kindle, and they’ll automatically send the new file directly to your device. The process will only take a few minutes. Be the first to know about exciting news, exclusive promotions, and new book releases. 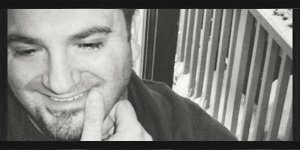 John is a self-published author of middle grade, young adult, and family fiction with good morals, traditional values, and (spoiler alert) happy endings. Learn more in his author bio. Follow-up to The Journey of Joseph Winter: ON HOLD. Magic Hour Series, Book 2: Rescheduled for late-2019. Official title, cover art, and plot synopsis already revealed to VIP Newsletter subscribers. TBD. This book completes the three book story arc.